For the more extensive ageing in the face and neck in the over 55 year old. 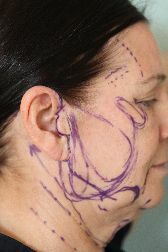 The incisional line continues behind the ear into the posterior hair line. Ancillary and additional procedures as mentioned under MAC’S Extend may be performed. Operation is 5½-6½ hours in length, staying in hospital overnight, washing hair next morning after dressings removed, recovery over one week. Surgery does not come without risks. 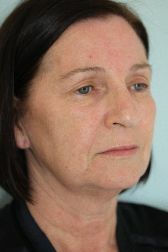 Facelift surgery, serious problems after surgery are very uncommon. Extreme detail of these complications can be needlessly frightening. Most people having this surgery will not have complications. 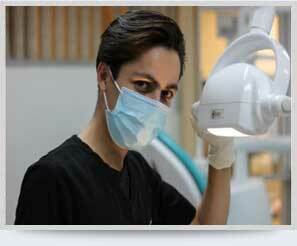 If you have concerns discuss them with Cosmetic Surgery Sydney. Post operative complications may need further surgery. Medicare / Health funds will cover the costs of these complications. Below complications are listed to inform and not alarm. Haematoma (collection of blood). May need surgery for drainage, or if small aspirated with a suction canula. Loss of skin minor or major. Bruising and swelling Hair loss. Numbness around the ear and cheeks settling over one month. Slight asymetry of face – settles.